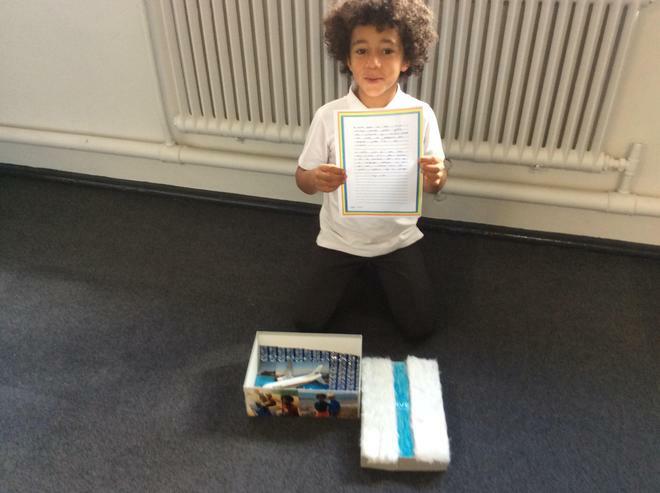 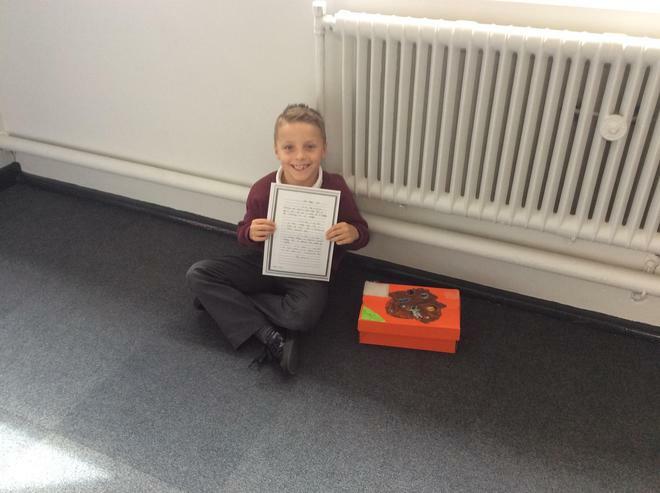 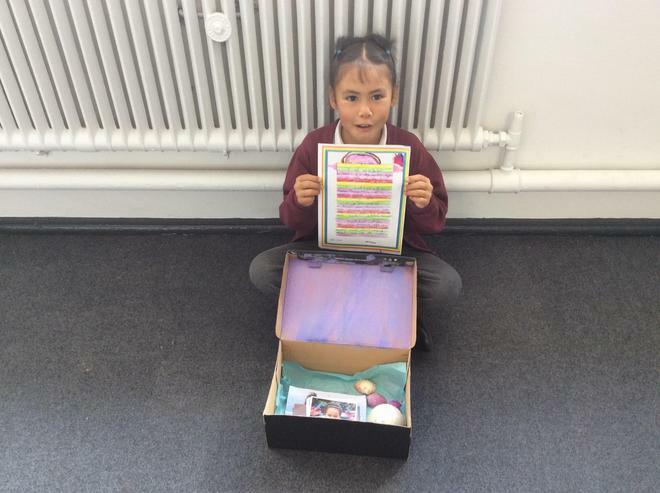 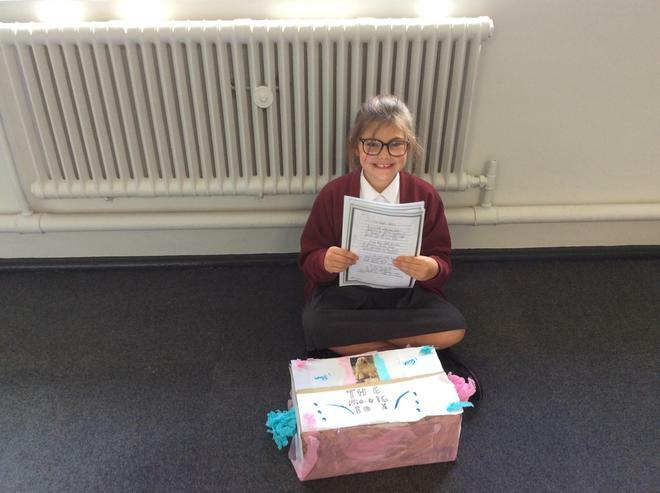 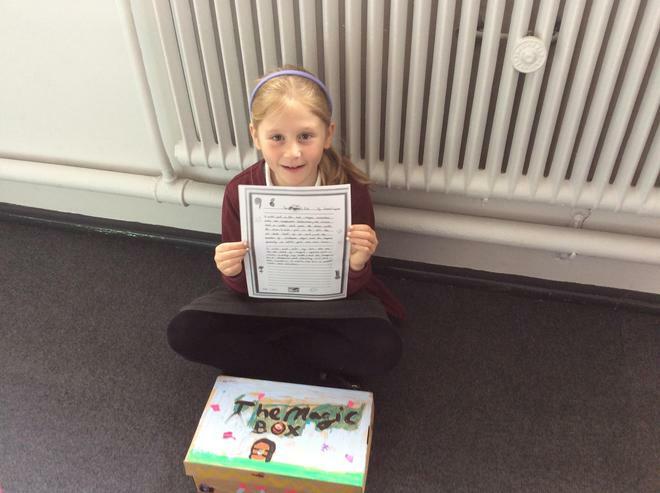 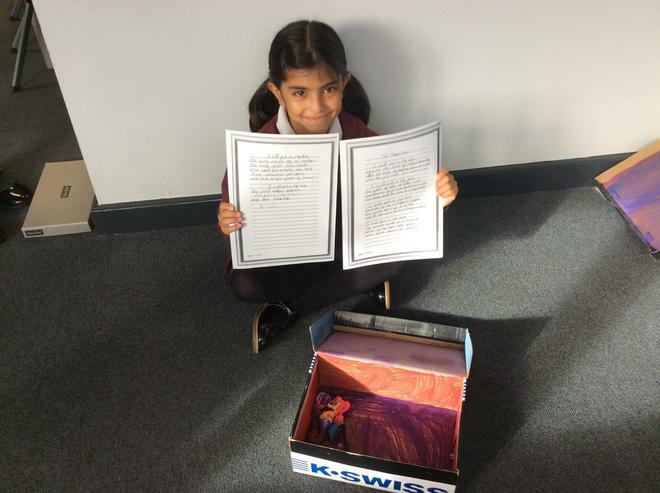 We have been enjoying the poem 'The Magic Box' by Kit Wright. 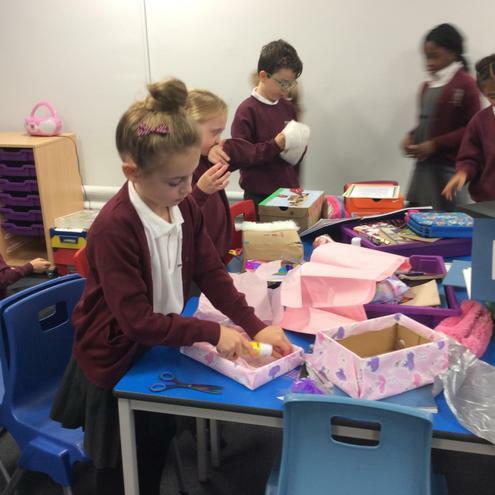 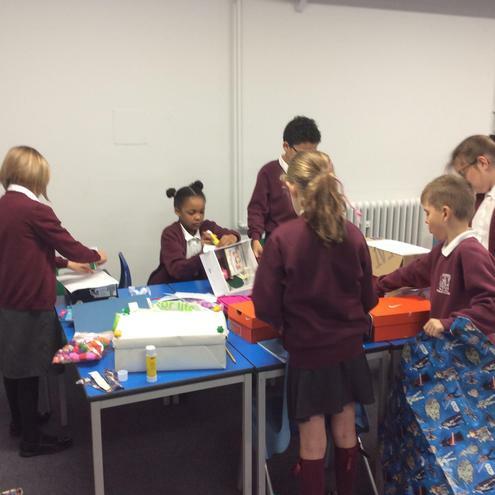 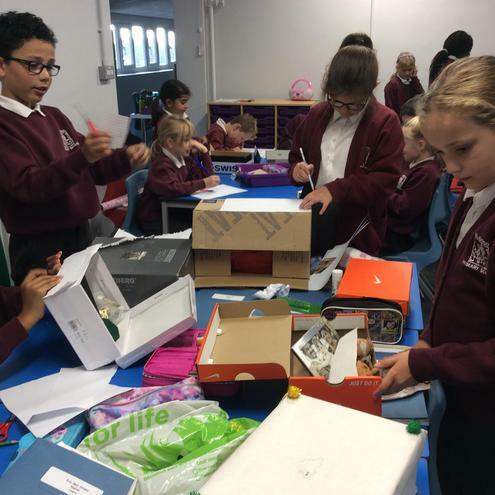 We have been thinking of items that are important to us. 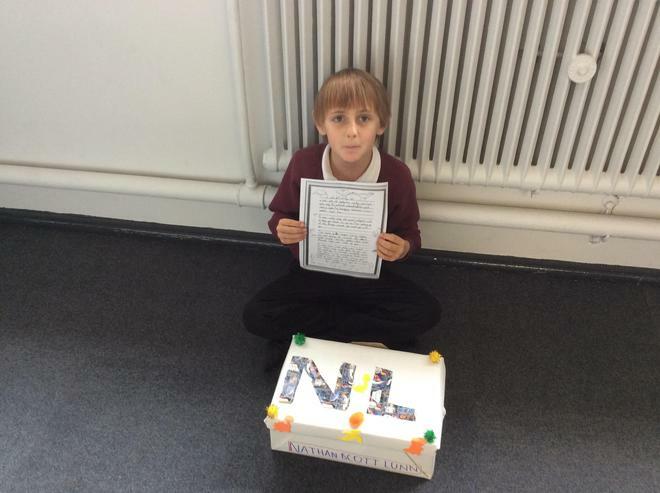 We are now writing our own poems in a similar style using alliteration. 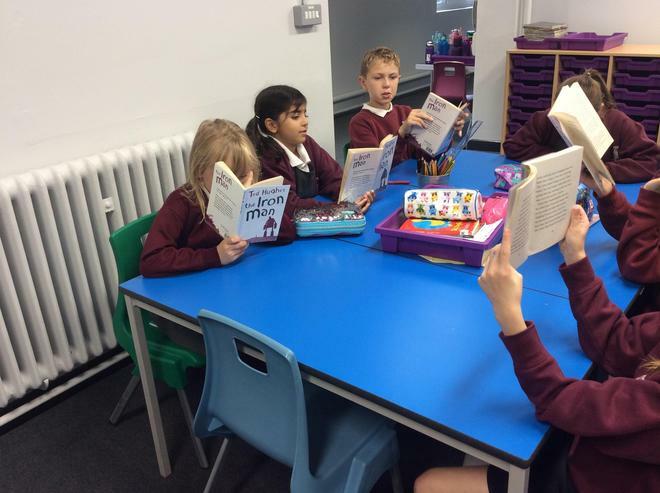 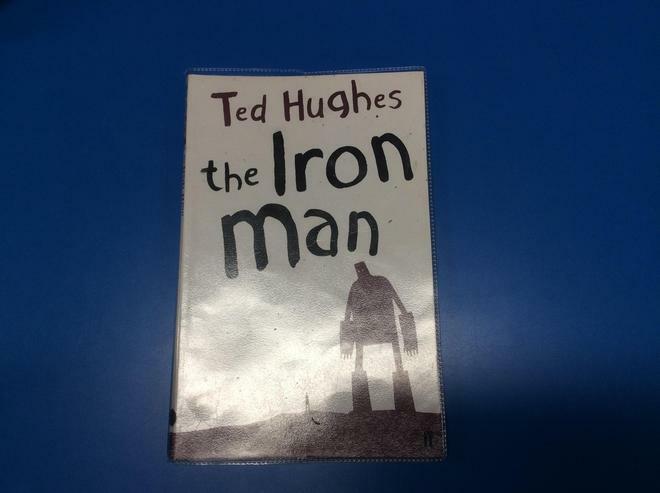 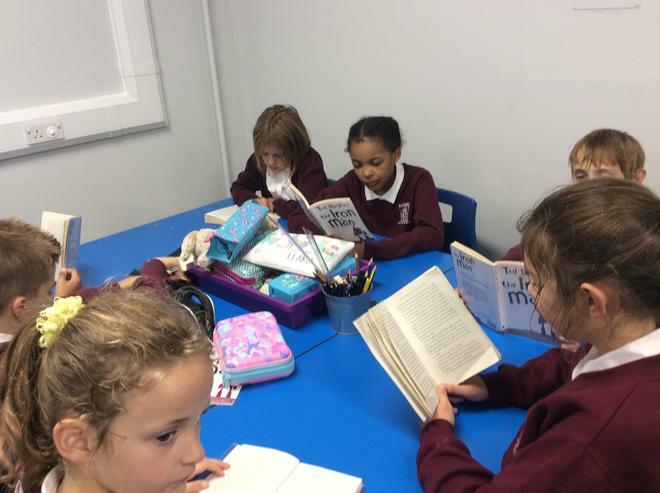 We have enjoyed reading the Iron Man by Ted Hughes.